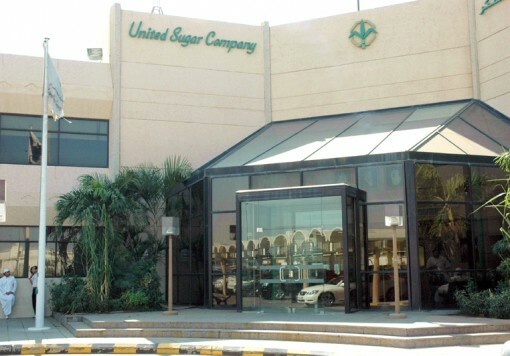 Savola (the leading Saudi food and agro-industrial company) and other local partners, established the United Sugar Company (USC) in 1994. The company was set up to own and operate a new refinery to be built in the Jeddah Port area, with an initial capacity of 500 000 tonnes of white sugar per annum. After commissioning, the refinery was fully operational in May 1997 and reached design capacity in December of that year. Booker Tate became involved in 1993 with a contract to provide construction support. This included technical assistance and design; assistance in manpower and organisational planning; recruitment support and training; setting up operational reporting systems; and on-site presence during construction and commissioning. In the early stages, Booker Tate was heavily involved in discussions on process flow diagrams, process and instrumentation diagrams, site layout, plant layout, basic and detailed plant design, HAZOP studies, on-line computer control systems, detailed control strategies and design of the computer interface. A small on-site presence was essential during construction and commissioning to assist in overseeing and monitoring the progress of the contract in all its aspects and to ensure that the sugar processing plant was installed correctly and to specification. Two operational support agreements covered the management of the refinery technical operations for five years from start-up with an initial team of on-site personnel and support from Head Office that included technical monitoring and visits. The on-site team was reduced gradually for a follow-up contract of four years which was completed in 2005. In 2000, Booker Tate was awarded a Project Management contract to expand production. 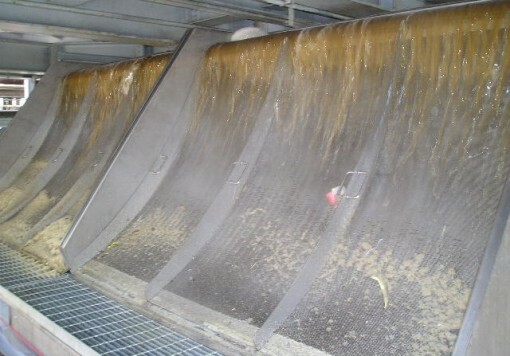 This was successfully completed and, following additional smaller improvements, resulted in output being increased. Further projects managed by Booker Tate include the construction of a sophisticated packaging facility capable of supplying the Saudi market and a Phase 2 Expansion project, taking production to even higher levels. Both these projects have been successfully completed. 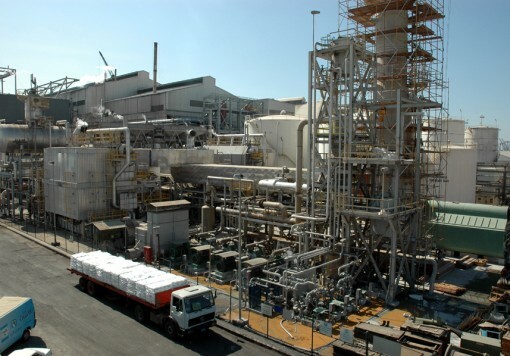 The Booker Tate project team supported and commissioned USC’s new Egyptian refinery which began production in 2007. 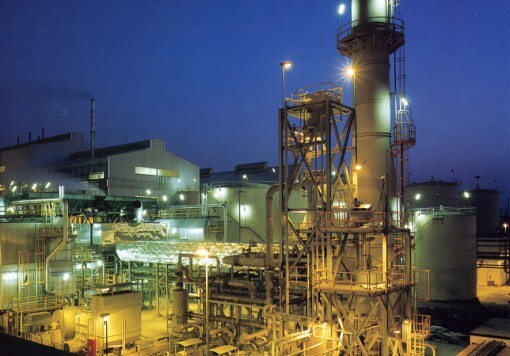 The team remained in Jeddah assisting the refinery’s management with ongoing developments until 2011.